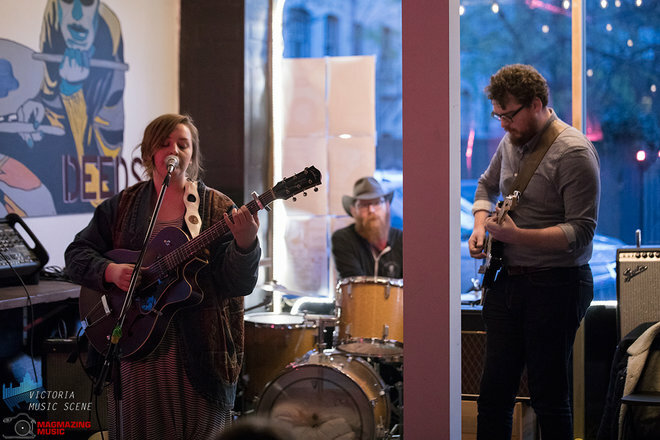 Peach Pyramid is the brimming honesty and personal experience of one Jen Severtson. 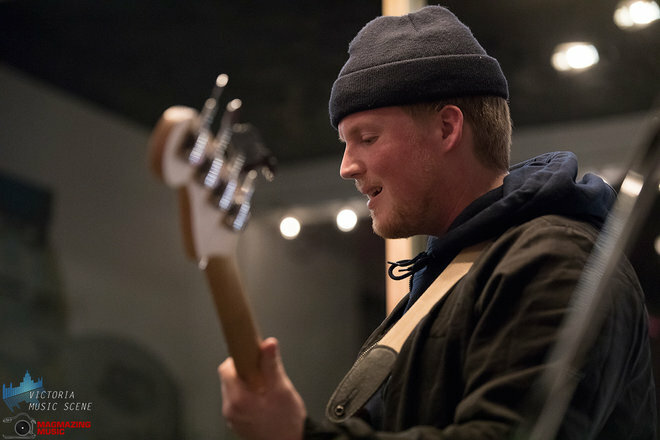 An internalized cry pulled to the surface; transformed and juxtaposed by way of graceful melodies and swirling guitars. 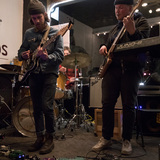 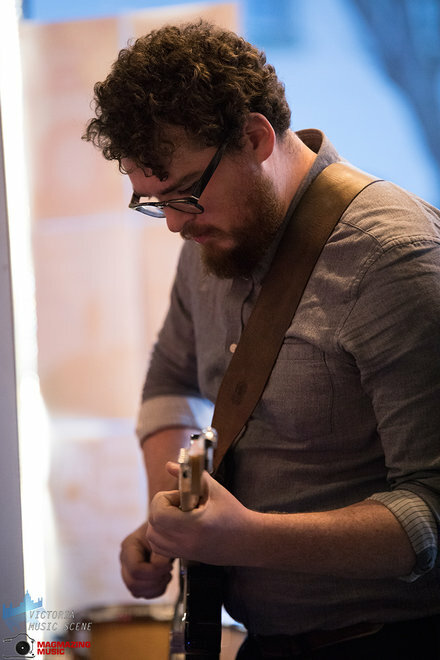 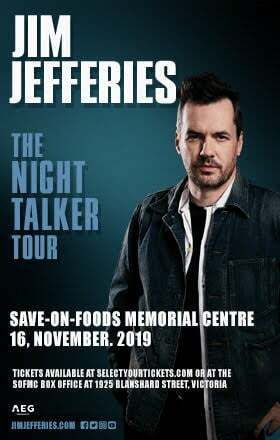 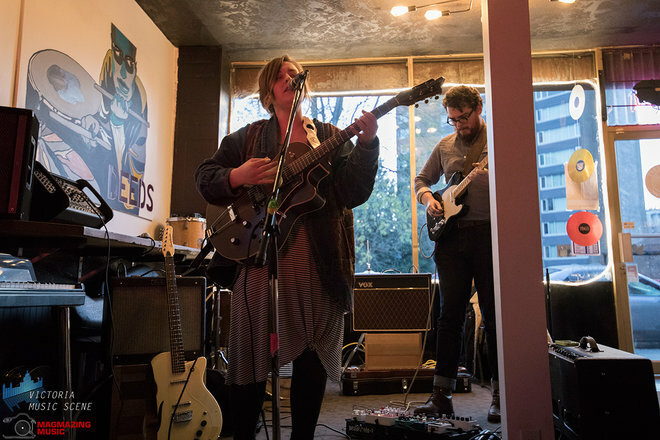 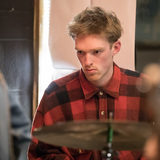 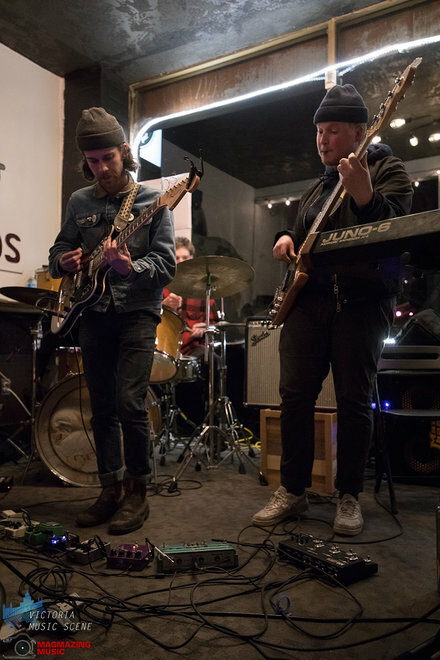 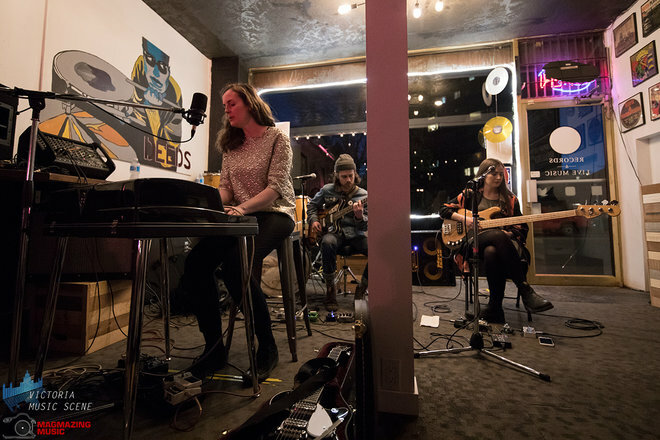 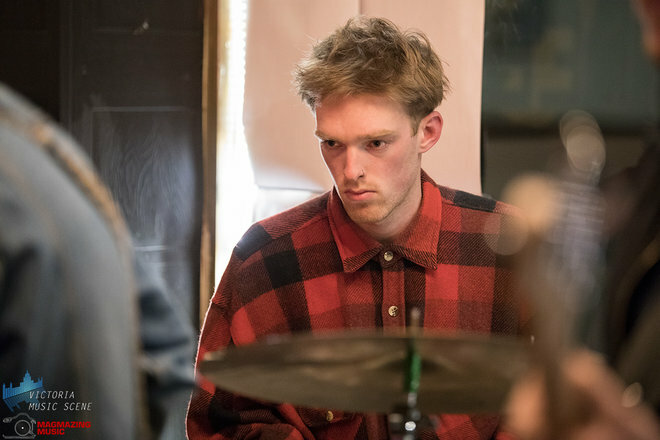 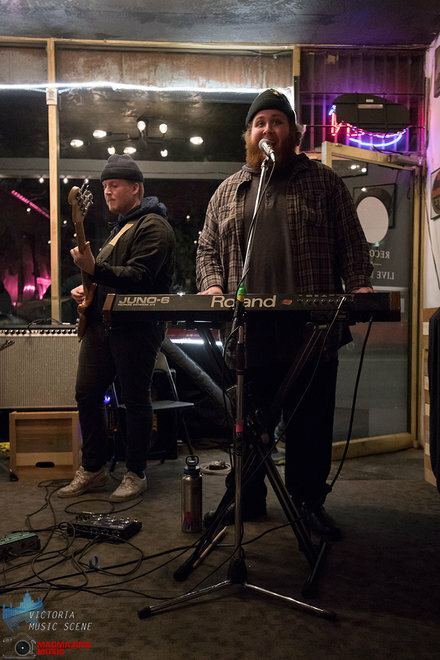 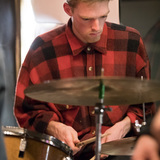 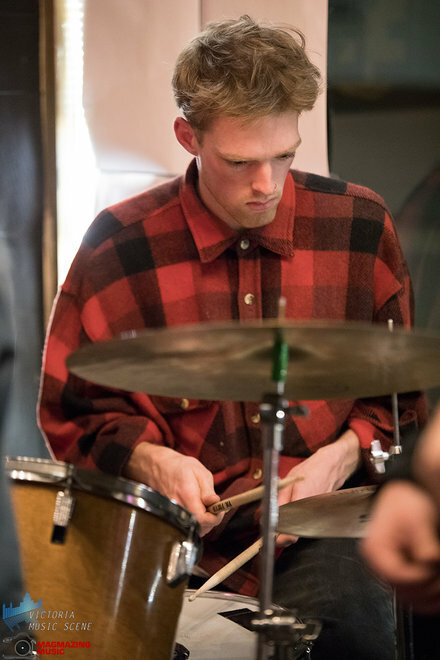 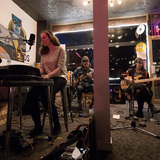 Based in serene Victoria, British Columbia, the group explores the sounds of the pacific northwest while nodding at Jen’s upbringing in Calgary, Alberta. 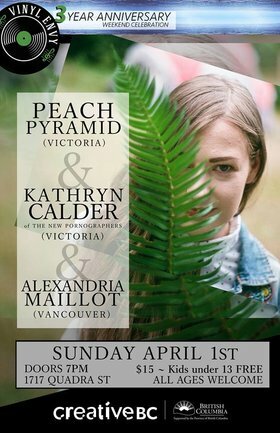 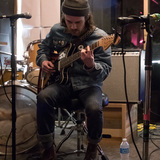 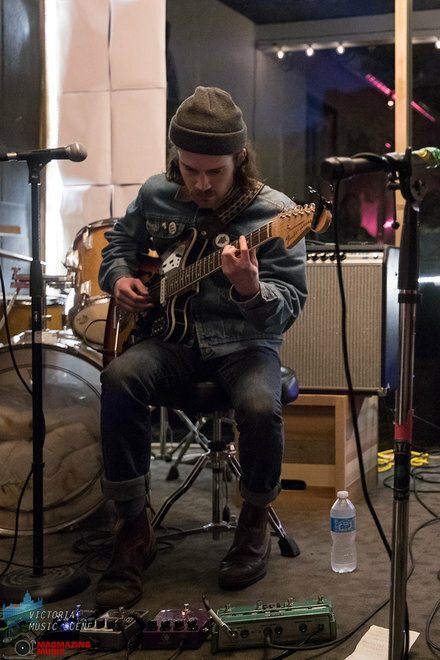 Repeating Myself, Peach Pyramid’s newest release, is a project recorded and produced with engineer Colin Stewart (Dan Mangan, Black Mountain, Yukon Blonde) and Kathryn Calder (The New Pornographers, Immaculate Machine) released Sept. 22nd on Calder’s newest label, Oscar St Records. 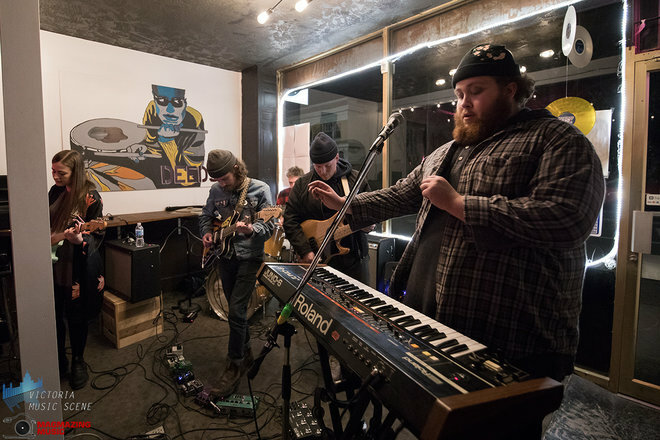 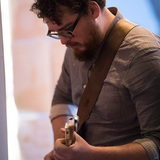 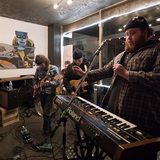 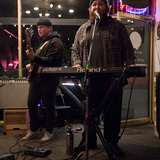 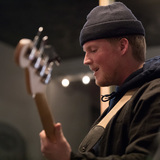 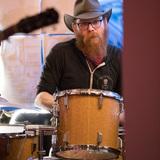 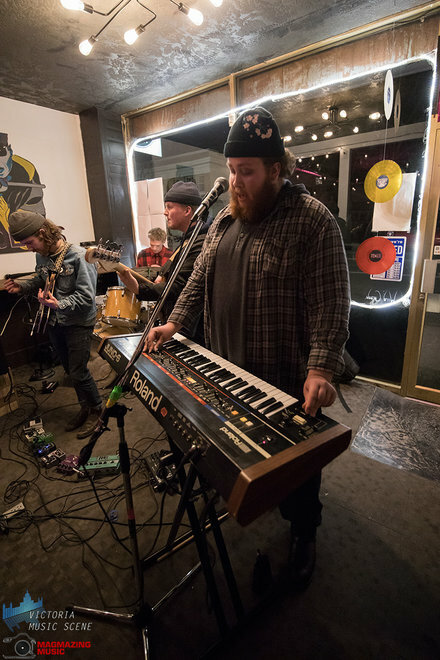 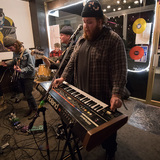 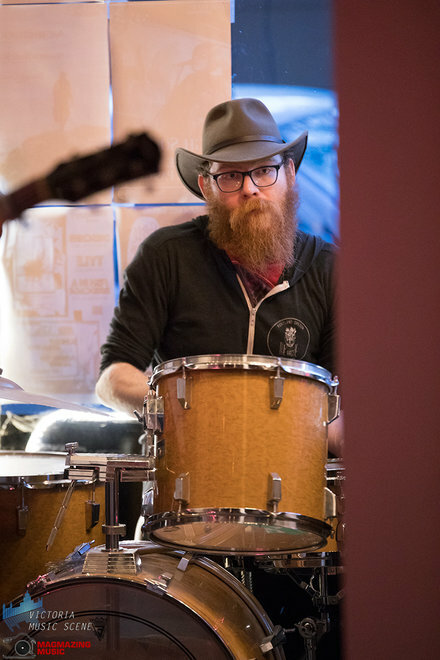 Local veteran singer songwriter, formerly of Immaculate Machine, currently a member of The New Pornographers. 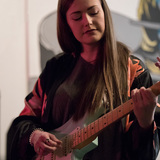 Kathryn sings enchanting melodies about her life experiences while playing keyboards or guitar. 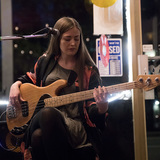 Sometimes with a band, sometimes with a choir, sometimes solo, no matter what, she always puts on a show not to be missed! 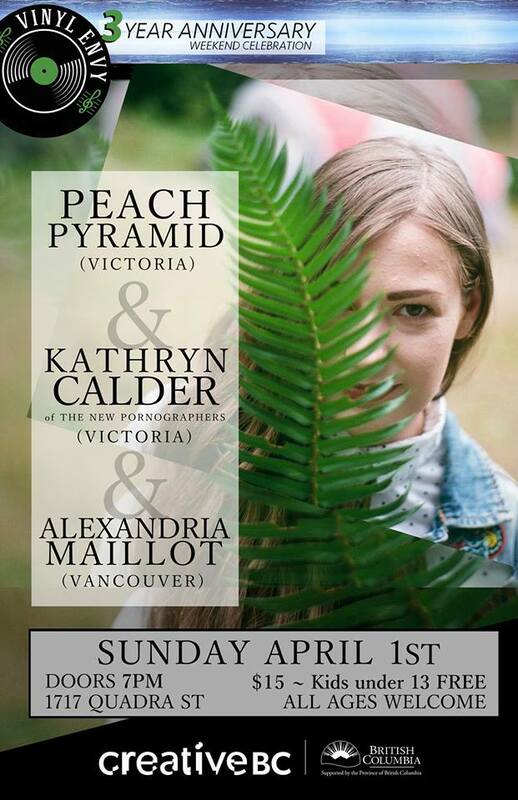 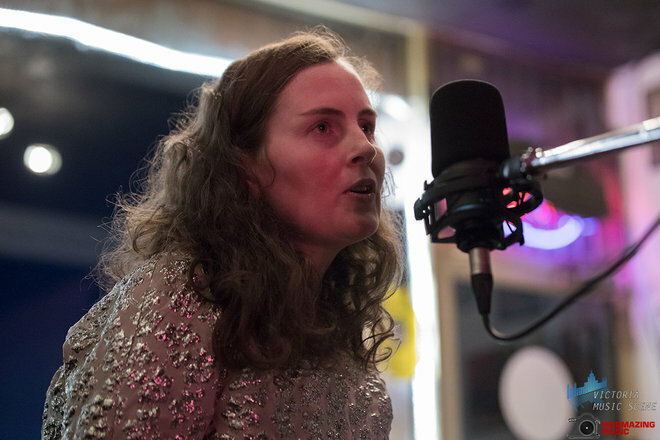 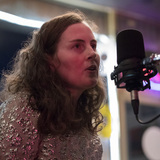 Vancouver Island raised swoon-y folk artist, Alexandria Maillot, is carving her name in to the Canadian music landscape with her debut full-length, Time, released on June 10 2016. 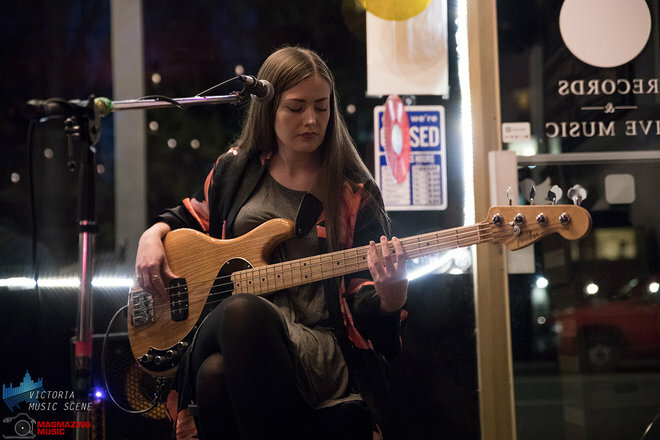 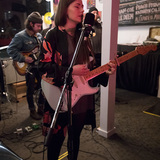 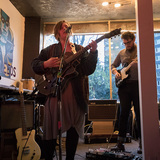 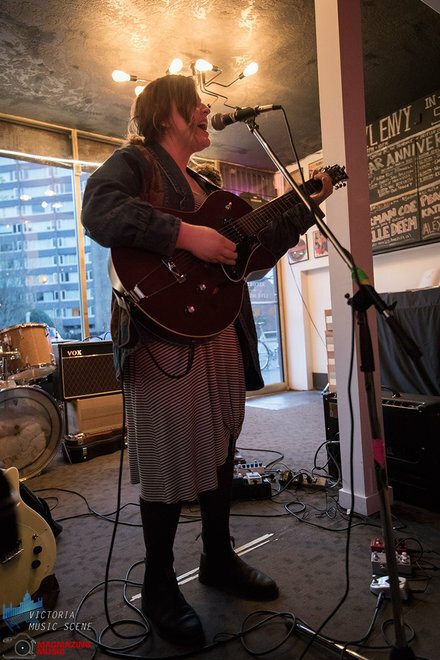 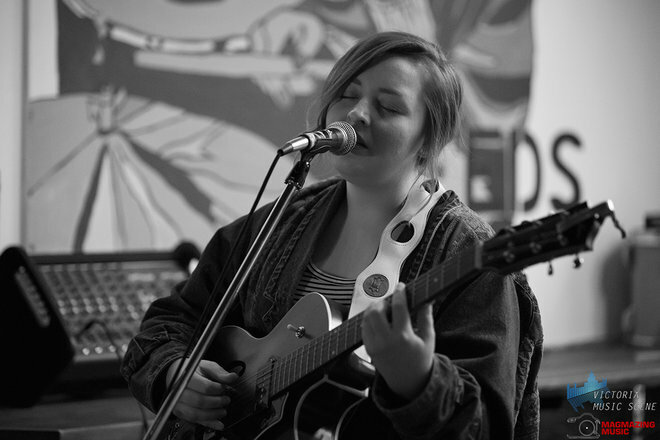 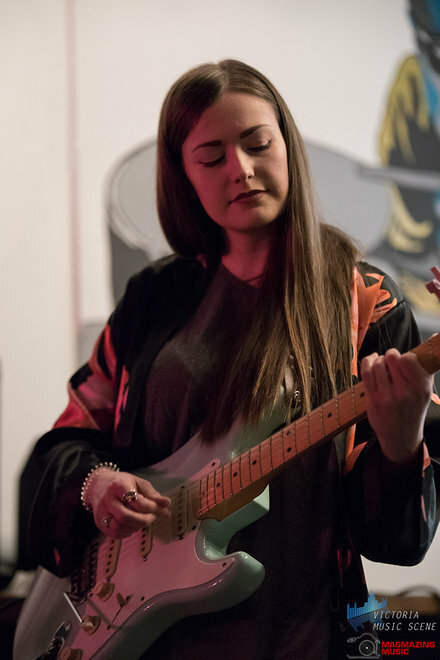 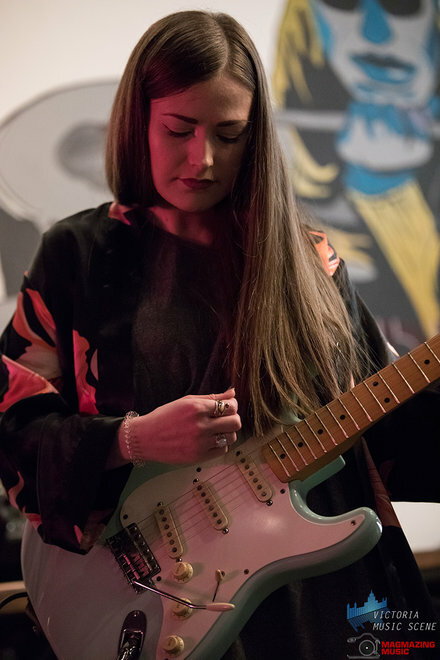 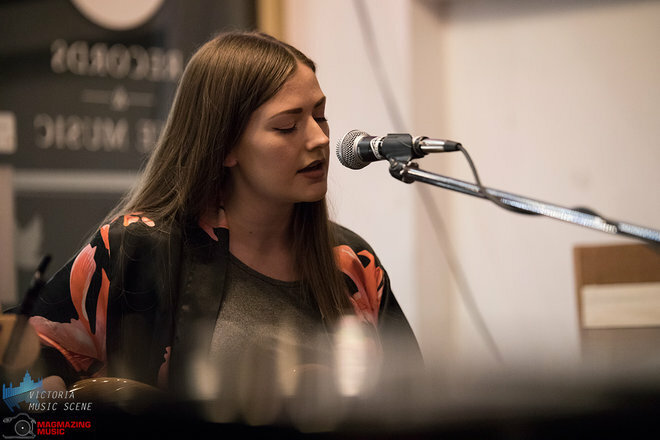 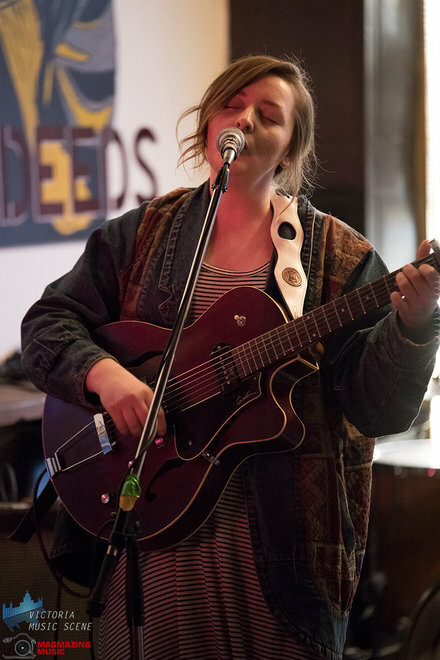 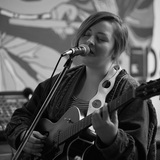 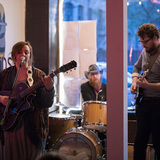 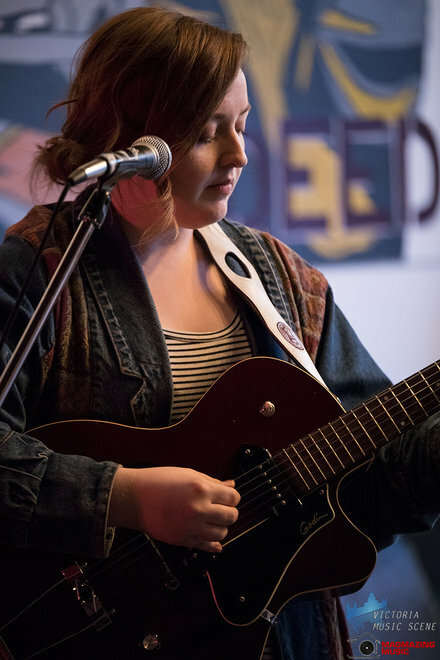 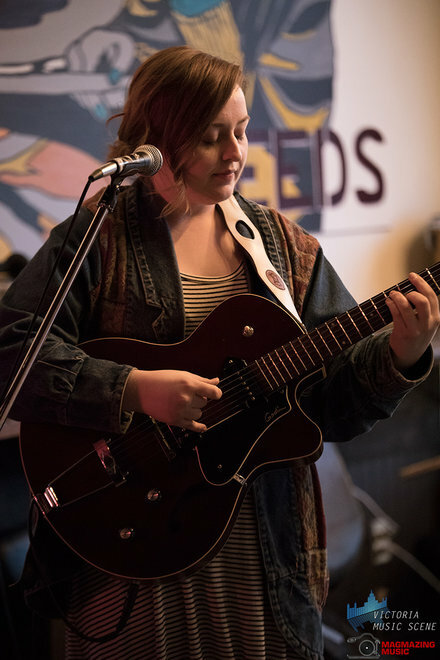 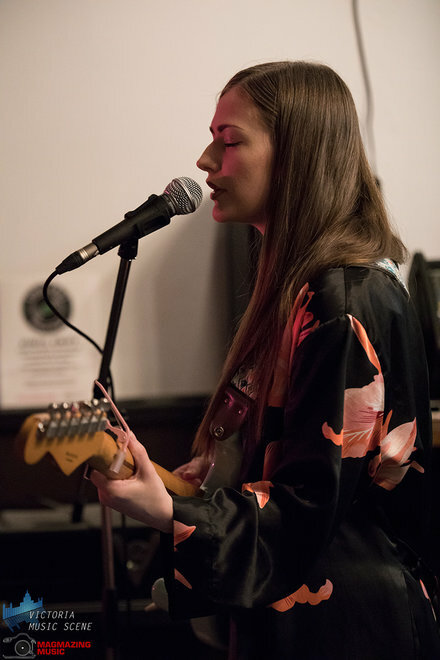 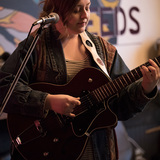 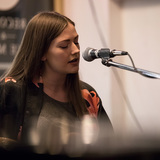 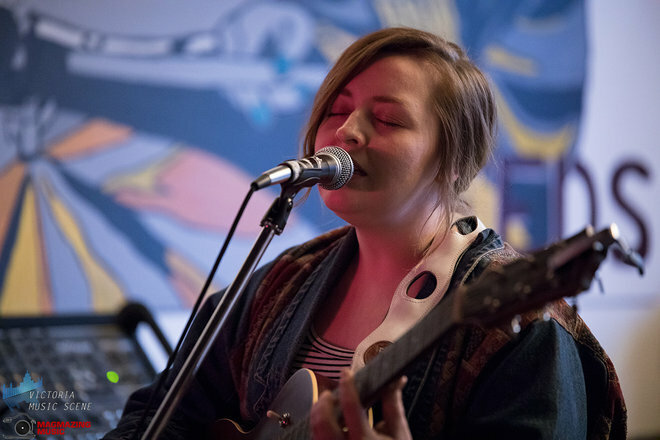 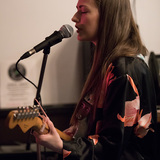 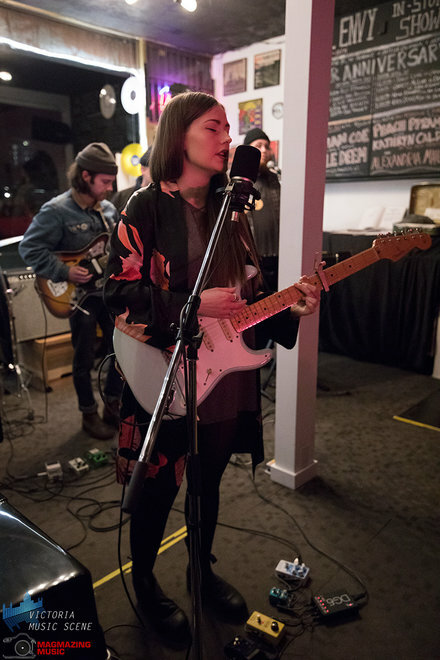 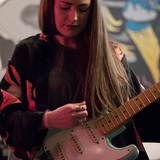 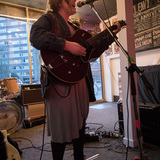 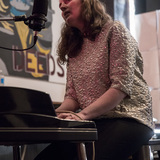 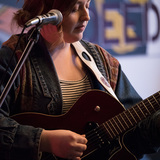 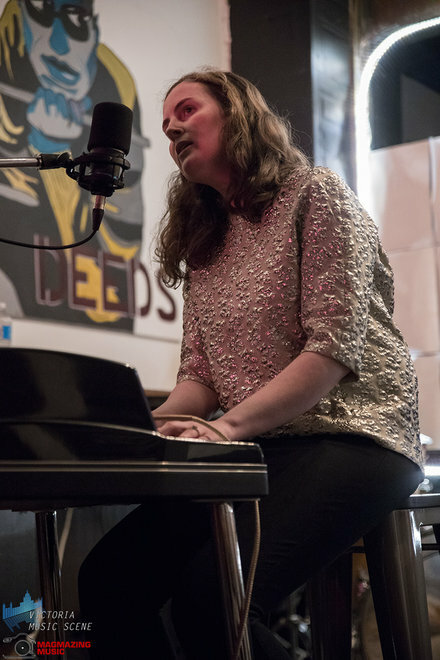 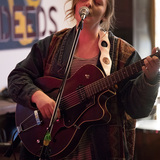 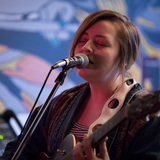 At 24 years, Alexandria's lush vocals and reflective lyrical narratives have often garnered her comparisons to music heavyweights such as Feist and Basia Bulat, and "Time" has proven to be a body of work that has merited national radio attention and widespread critical acclaim amongst industry peers and music lovers alike.